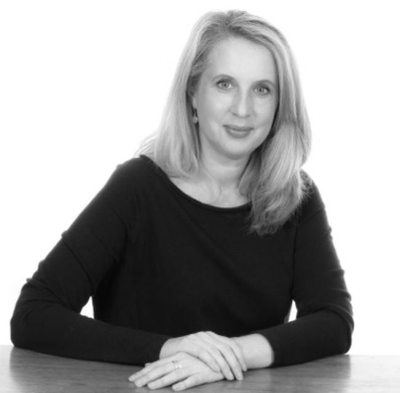 Led by Amanda Fone, our Executive Search consultancy team has over 30 years of experience both in the Marketing and Communications sector and within recruitment and search. Amanda Fone has over 30 years in recruitment and search for the Marketing & Communications discipline. An irrepressible interest in helping your career and your business and a fierce advocate of the individual. Champion of inclusion, diversity and social mobility. Joint founder of the f1 / Starcom Back2Businessship programme for returning to work parents　& contributed to a House of Commons Select Committee in January 2016 on the Gender Pay Gap. Mentor, trainer, coach and determined for everyone to get the best out of their career whatever their level and background. One of the best connected recruiters in London. Fellow of the Institute of Recruitment Professionals and an advocate of driving the agenda for recruitment to be seen as a highly professional and aspirational career path. Megan started her career in events and experiential. She has over 8 years recruitment experience and has been with the f1 team for five years. She progressed quickly from associate to senior associate. Megan is a highly intuitive recruiter; she works fast and accurately and is great at identifying talent. Megan does a lot of work in the sport sector, across PR and sponsorship, and she also has good knowledge of consumer PR and of events and experiential. 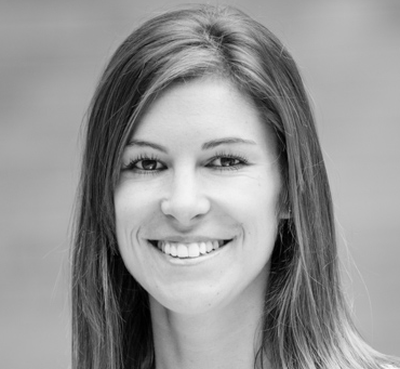 Jennifer is an experienced recruiter specialising in media and marketing. With over twenty years’ experience in the industry covering digital; social; media as well as client and agency sales. After her maternity break Jennifer returned to the industry as Head of Client Sales at Mumsnet. She offers an intuitive deep understanding of the needs of candidates and employers and cares passionately about matching the right individuals to the roles she works on. Many of our clients have asked us about providing help for those first all important 90 days when a senior member of the team is transitioning into their new role. The following senior executives have worked in the Marketing, Media and Communications sector for many years and have strong reputations in the industry. Some are trained coaches – others are able to give their experience from the front line in senior roles in the sector to help bed in your appointment. 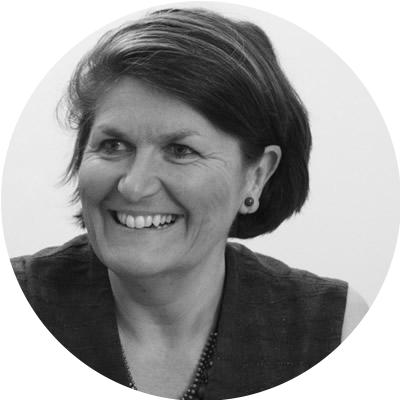 Alison has over 25 years’ experience working with some of the world’s best known global corporations. 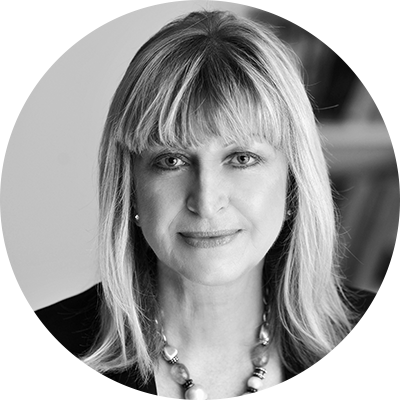 She has been CEO of leading consultancies in the UK and in Asia Pacific. 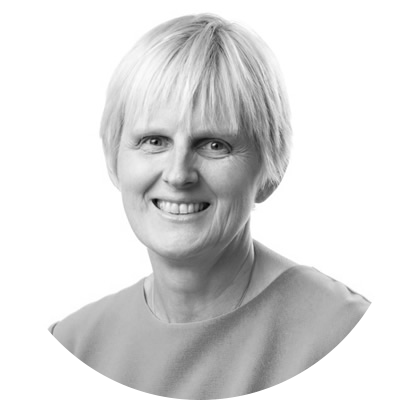 Alison now runs her own consulting business and is developing a portfolio of non –executive, advisory and project roles. She is a Fellow and former Chairman of the PRCA and a Fellow and former President of the CIPR. I have been in HR working with sales, marketing and communications client groups all my professional life. A board director, trustee, coach and facilitator I am told that I have a nose for business along with the amazing ability to find the right balance between the business needs and the human needs and for both groups to feel supported. I go outside the norm by being in touch with what drives employees, introducing innovative approaches whilst meeting the demands of creating a diverse talent base under very demanding business criteria. Marketing Brand & Employee Engagement Director with a successful track record in driving change. Including senior leadership roles at Barclays and Eurostar and senior account management roles at Ogilvy & Mather. Working Internationally on BAT, Nestle, and Unilever business. 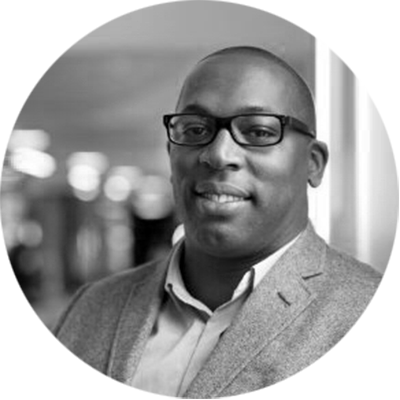 A Co founder of The Sizzle & Partners – we exist to make people feel more engaged in the companies they work for.